With the introduction of the new MacBook Pros, the company is taking it’s idea of ‘forward thinking’ to a next level. In the process, Apple has pulled the plug on MagSafe, the glowing Apple logo and the built-in SD-Card reader (photographers miss it), generating a lot of heat in the pro community. Looks like Apple didn’t disclose every detail during the event. Earlier this week reports started making rounds that the classic startup chime is no more on the new MacBook Pro. It was later confirmed that it is indeed true. But looks like Apple had a reason to do so, the laptops boast a new neat feature – when the lid is opened, the laptop turns on without requiring you to press the power button. Few advantages were mentioned by bloggers like “there’s no more fear of turning on my MacBook during a class”, “I won’t be disturbing anyone during the night. No worrries!” and more on the similar lines. Few people hated it and are happy with it’s removal. But there are few people who miss the chime, especially the one’s who have been Mac users since the late 90s. It was during that period, Apple started adding the chime as a startup sound to all the Macs. Not to worry ‘chime’ fans. 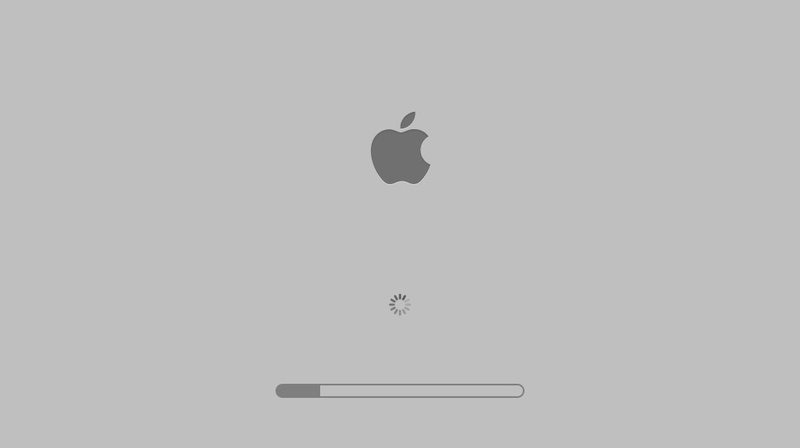 Looks like a macrumours user jessejarvi has figured out a way to turn on the chime on the new MacBook Pros. A few lines of commands in the Terminal application and you’re done. If you ever plan to revert back to the factory styled boot up, execute the following commands.